Families will be encouraged to substitute their second car for e-Bikes in Helsinki, Finland, through a promotional campaign and real life testing. This use case focuses on the promotion of e-bikes for private transportation with the aim to reduce ownership and use of second cars in family households. Synergies wtih other projects can be seized, i.e. lessons from the ELMOS project can provide important insights, e.g. the handbooks 'Elbilspool - fran ide till verklighet' or the 'ABC e-mobilnocsi'. The use case will result in a transferable campaign concept aiming to increase the use of e-bikes for families, especially in Northern climate areas. The results will have been planned, tested and validated in two cycles to ensure their scalable transferability across the BSR and the EU. Finland has around 500.000 families (many of which reside in Helsinki-Uusimaa region) owning two cars, where the second car is often more than 10 years old. At the same time, Finland is behind in the usage of e-bikes compared to other EU countries, and e-bikes are often perceived to be “for old people only”. The idea is to encourage families to adopt the usage of e-bikes to eliminate the need for a second vehicle. This coincides with national objectives in Finland to increase the usage of biking to 20% by 2020. The use case partners expect that e-bikes will be particularly attractive compared to conventional biking given the longer distances in the region. After learning from the successes of other cities that have increased the number of e-bikes, Green Net Finland and Helsinki Region Environmental Services Authority (HSY) plan to create campaign materials and to identify interested families to begin using e-bikes. After approximately 6-8 months, feedback and analysis of the campaign will begin, and afterwards the campaign will be re-launched in an improved form. At the end, the results and learnings will be compiled into a transferable campaign concept. 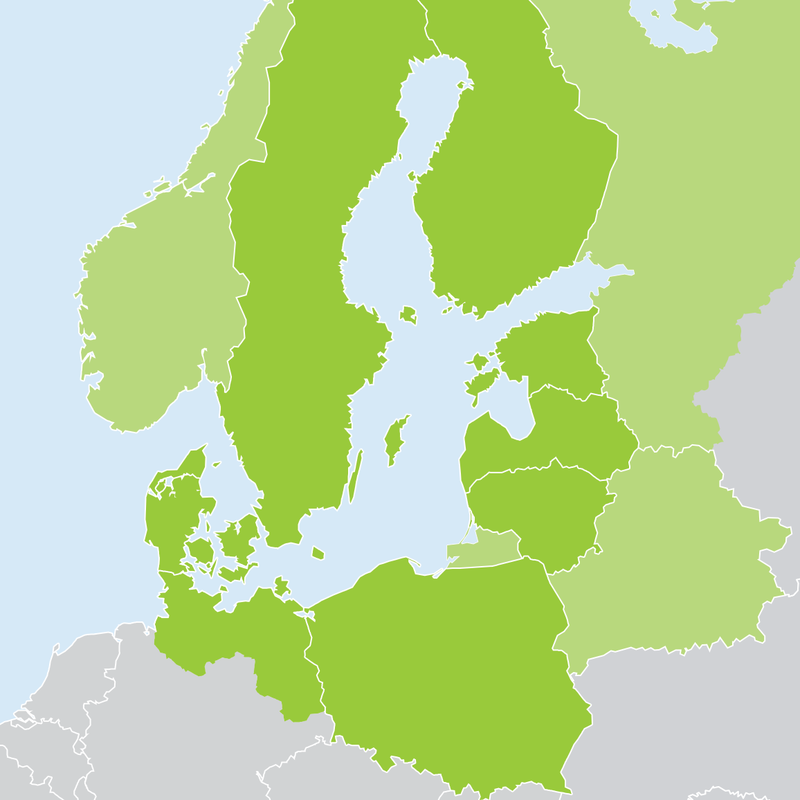 A study visit to the Helsinki-Uusimaa region will take place for interested partners and target groups. E-biking has not been strongly promoted and the partners will use this project as an opportunity to test the bikes within Helsinki-Uusimaa region and create examples to encourage its adoption in the region. Although currently not a common form of transportation, e-bikes show strong potential for eliminating the need for a second car, especially with the image boost that is expected from the campaign. The tested and validated promotion campaign has potential to be implemented in other cities, particularly those with Northern climate conditions.